SoftBank and Saudi Arabia’s wealth fund are joining hands to launch a new tech fund to manage as much as $100 billion, in a move that will create one of the largest tech investment funds in the world. It will be based in London and helped with $25 billion from SoftBank and up to $45 billion from Saudi Arabia’s sovereign wealth fund over the next five years. The new fund will be investing for the period of 5 years. Whether it would focus on start-ups or later-stage tech companies is yet to be disclosed. Earlier this year SoftBank purchased UK chip designer Arm Holdings for £24 billion making it the biggest acquisition of a European tech company. Saudi Arabia’s sovereign wealth fund investments included a $3.5 billion in Uber, earlier this year. Mr Son, SoftBank’s founder and chairman, informed that the SoftBank Vision Fund would be largest investor in the technology sector for a decade to come. 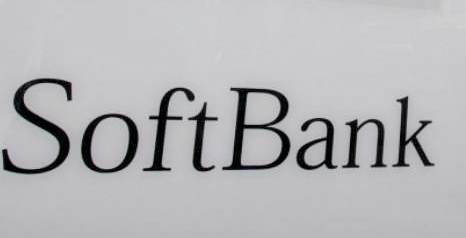 The fund will be led by Rajeev Misra, SoftBank’s head of strategic finance.